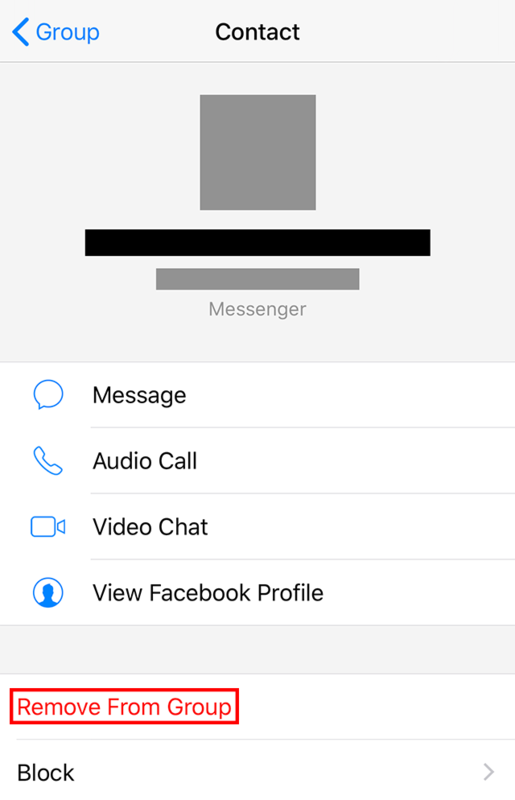 Have you ever wanted to remove a user from a group conversation on Facebook Messenger? Our guide will show you how this is done. Note: These screenshots were captured in the Messenger application on iOS. Also note, when you remove a user from a group conversation, a notification will be added to the conversation’s chat window, telling every participant what happened. Step 1: Tap the conversation containing the user you wish to remove. Step 2: Tap the user names at the top of the screen. 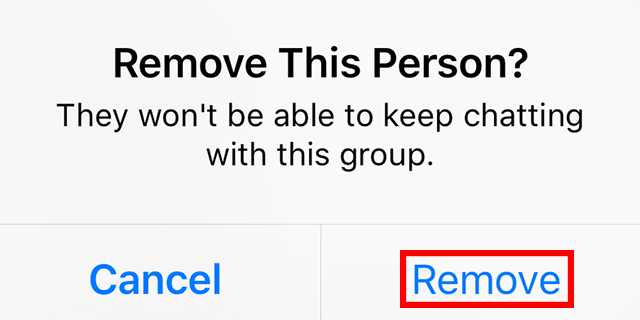 Step 3: Scroll down and tap the user you wish to remove from the group. 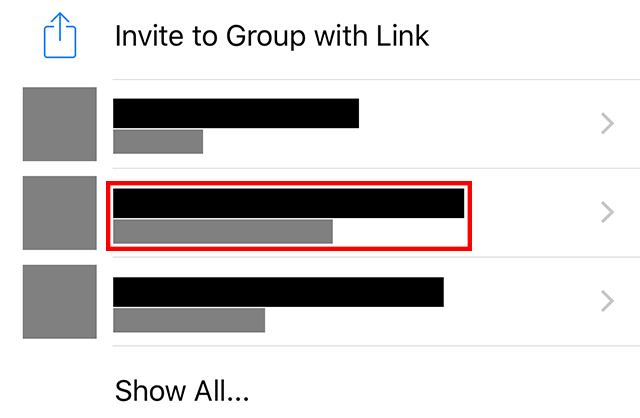 Note: For groups containing more than three users, you may need to tap the “Show All…” button to see the user you’re looking for. Step 5: Tap “Remove” on the confirmation window that appears.